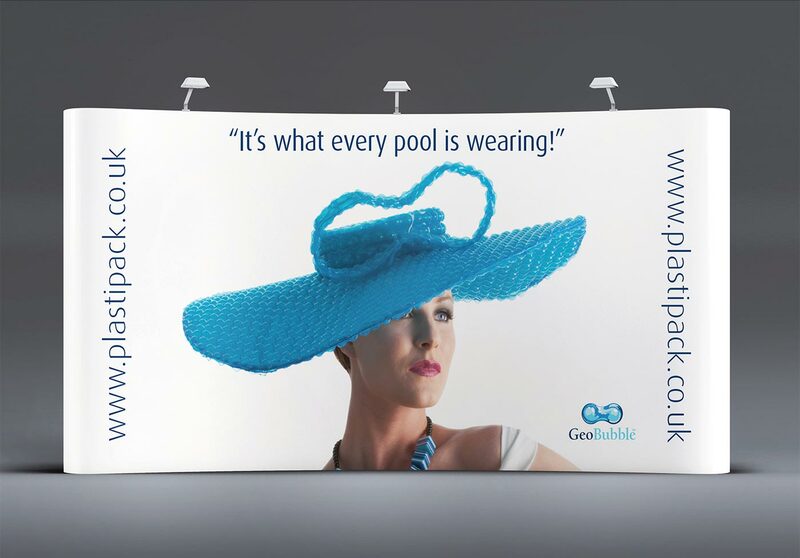 Plastipack Ltd is a specialist manufacturer of swimming pool and water storage cover materials that save energy and resources and offer unique benefits to the end user. Together with The University of Brighton & London Metropolitan University, Plastipack developed a new design of Pool Cover called GeoBubble. The brief was to launch Geobubble at Europe’s two main swimming pool and sports amenities exhibitions. Designcrew suggested theme was “It’s what every pool is wearing!” This theme was based on presenting this premium product as high fashion. 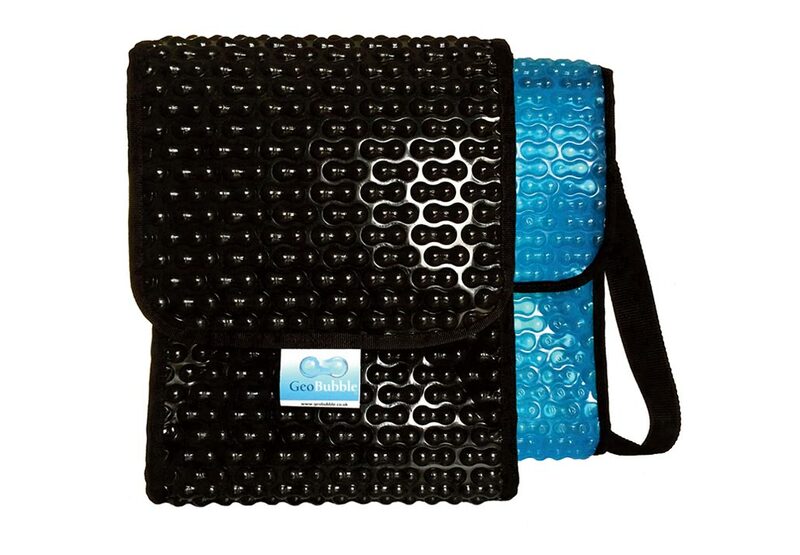 The theme did not address the scientific or practical benefits of the product but create the desire and position the product as a premium, latest generation product. 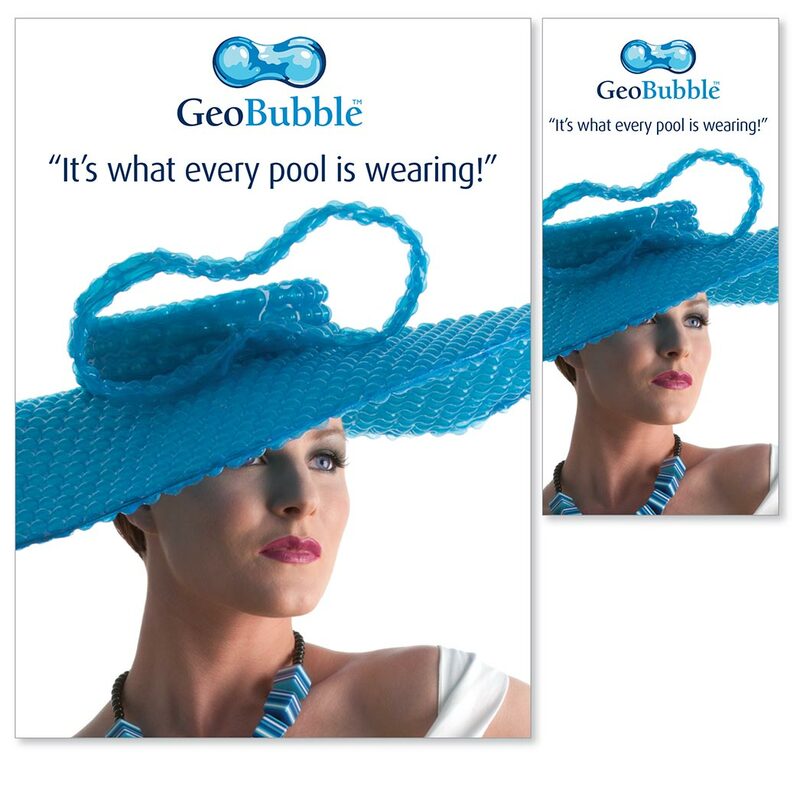 The graphic theme of this campaign was to present a female model dressed in Geobubble as high fashion. 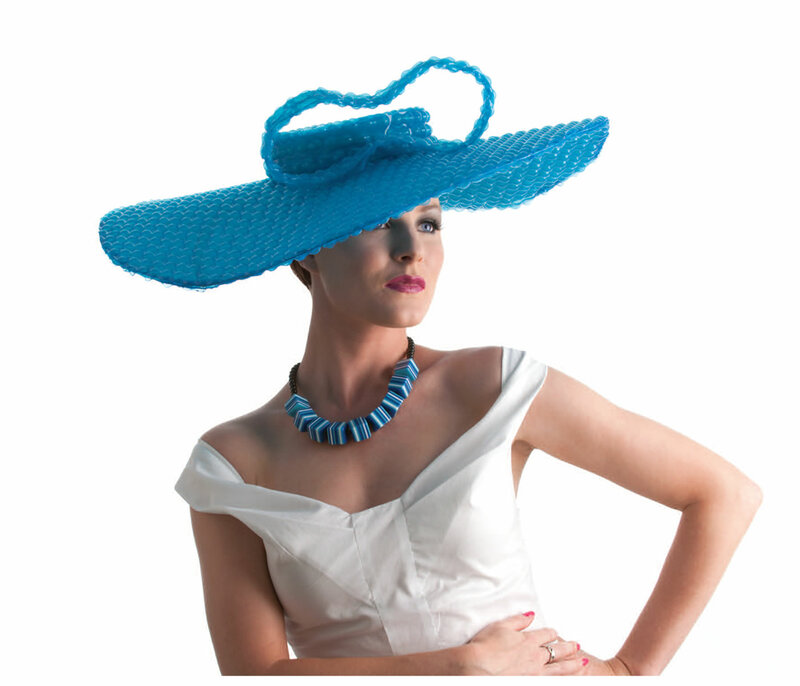 The model represented the swimming pool and her clothing or accessories (such as a sun hat) the cover. The backdrop of the exhibition stand featured a headshot close up of the model looking like photographs in high end fashion magazines. © 2019 Designcrew. All Rights Reserved. Legal.